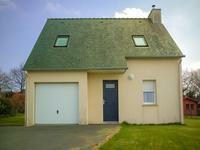 This detached property has 2 double bedrooms. 2 living rooms and a spacious modern . . . This property offers a bright and spacious interior a manicured gardens front and back and a . . .
Lovely stone house opposite the river slipway, with garden and garage, very popular village, renovated with 3 beds, large attic space too! Houses like this don't come on the market very often and they don't stay on the market for . . .
Far away from any road, no traffic, complete privacy and a haven of peace at this property! . . .
House which needs finishing in popular Quessoy. Already connected to services, with a little . . . 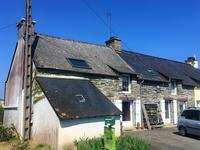 This is the ideal project for someone looking for an authentic Breton stone Longère to . . . 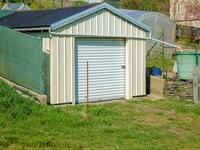 This property can be separated into 3 dwellings ideal for rental income. A must see to . 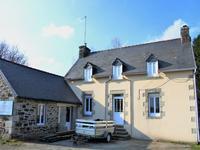 . .
Close to Malestroit - Barn for complete renovation tucked away on the edge of a very pretty hamlet. The land backs onto farmland. 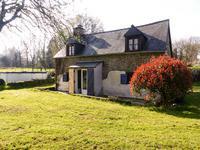 If you are looking for a lovely project and a little bit of a challenge, this is the property . . . 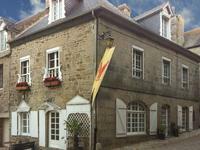 Traditional stone house in the heart of La Feuillée, highest village of Brittany. 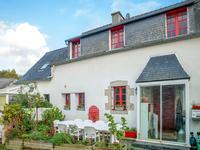 Four bedrooms Breton house, on two levels. 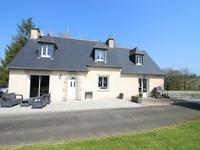 This property has two independent entrances, a . . .
Beautiful Longere in a lovely hamlet near Leuhan. 3 bed, 3 bathroom home ready to go. Well worth a visit. Stunning Longere ready to welcome you into its beautiful spaces! Huge Barn outside with lots . 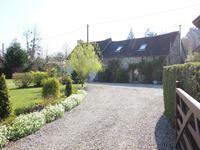 . .
Just outside the village of Glomel which has local amenities, a lake and nearby canal this . . . This pretty property sits in a quiet spot on a country lane but is only minutes away from . 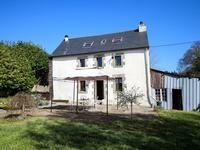 . .
Renovated 3-bed house, garden and extra land, potential for additional lounge/large room or maybe converting to a 2 bed house + 1 bed gite - perfect! Permanent home, holiday home or buy as an investment to rent out short or long-term, you . 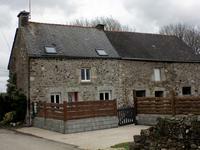 . .
1 bedroomed stone built house near Gausson, with room for expansion. 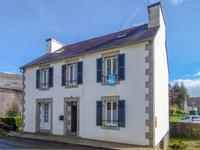 Detached stone house in the countryside near Gausson. 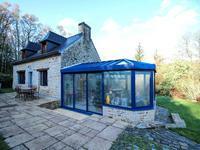 Partly renovated with kitchen/diner, . . . 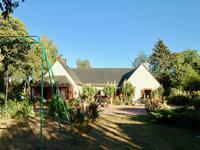 This is an excellent combination of lovely house with pretty garden and wonderful countryside . . .
Beautiful, cheap property with solid roof, building in good order, beautiful enclosed garden, . 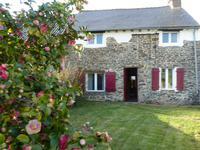 . .
Charming 3 bedroom stone cottage with garage, swimming pool and stunning views. Less than 30 minutes from Vannes. 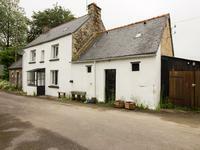 Beautifully and sympathetically renovated stone cottage with 3 bedrooms, 1 bathroom, 2x w,c, . . . 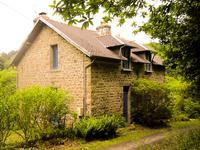 Pretty stone cottage 3 bedrooms and 3 bathrooms, in a small hamlet close to amenities. 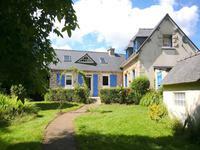 If country cottage is what you are looking for then this is your property! Small but mighty. . . . 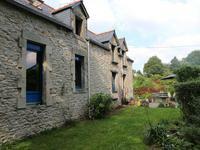 Spacious stone house to renovate in over 7 hectares. 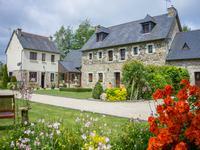 Beautiful rural setting on the Brittany/Normandy border. 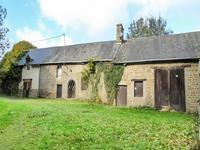 Roomy three bed house to renovate in over 18 acres. Gorgeous rural views. Ideal for horses, . . . This house is a fantastic permanent home and could be an easily maintained holiday home. . . .
New house Commana, in Armorica Regional Natural Park. Ten years in April 2019. This house, as good as new, is a three bedroom property, with a . . . 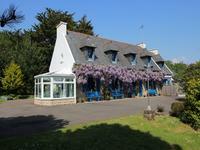 Situated in a lovely position, south facing, very private, with great countryside views is . . .